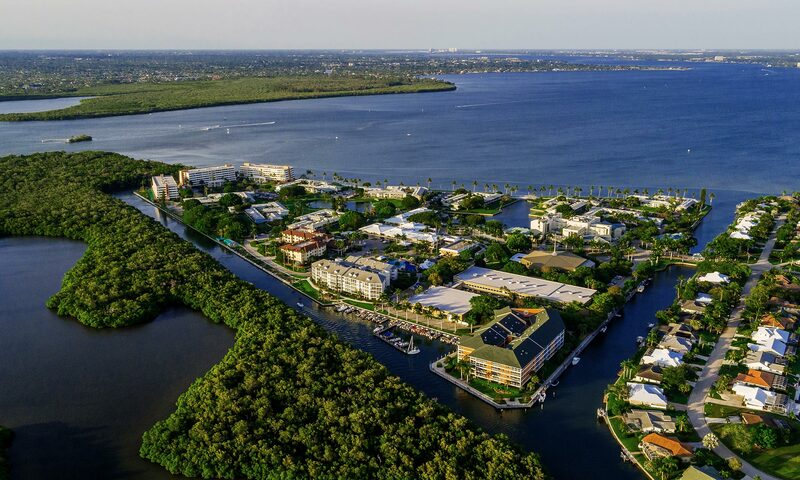 FORT MYERS – Shell Point Golf Club has received certification in Environmental Planning from the Audubon Cooperative Sanctuary System (ACSS), an international program administered by Audubon International, designed to help landowners preserve and enhance the environmental quality of their property. Golf course superintendent, Terry Stoyer, and director of golf, Michael Mongoven, developed the environmental plan, and for doing so were recognized by Audubon International for their effort to plan and implement environmental stewardship. In addition to enhancing the habitat for birds and other wildlife, the affiliation with Audubon International will also allow the course to be certified in Chemical Use Reduction and Safety, Water Conservation, Water Quality Management, and Outreach and Education.